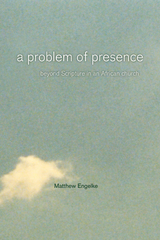 Matthew Engelke’s A Problem of Presence: Beyond Scripture in an African Church has been awarded the 2009 Victor Turner Prize in Ethnographic Writing from the Society of Humanistic Anthropology (SHA). immediate and not mediated by a church, written text, or any other material thing. Exploring wider issues of textual authority and material culture, Engelke examines how the Friday Masowe construct a relationship with the divine. The SHA awards this prize annually in honor of the anthropologist Victor Turner. 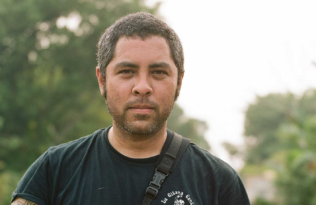 “Turner devoted his career to seeking a language that would reopen anthropology to the human subject, and the prize will be given in recognition of an innovative book that furthers this project,” says the SHA. 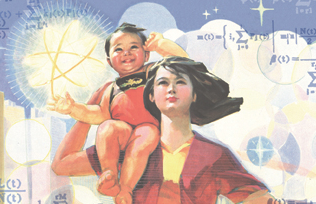 Engelke is a senior lecturer in the Department of Anthropology at the London School of Economics and Political Science, and the editor of Prickly Paradigm Press. In 2008, A Problem of Presence won the Clifford Geertz Prize from the Society for the Anthropology of Religion.